very pretty photo, love the red against the snow and the interesting angle you used. 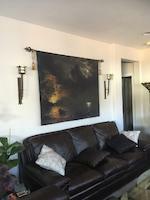 Sure pleased you like it, Evelina- thanks a lot!! Wow, Will, such a beautiful red , awesome contrast, I love this piece!!!!!! Many thanks, Ann- sure appreciated!! 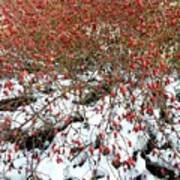 The profusion of red rosehips are great against the white of the snow, Will. Thanks very much, Valerie and Deb!! 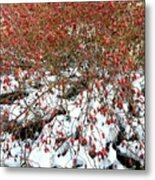 An abundant crop of rosehips that are often used for jam and jelly making. 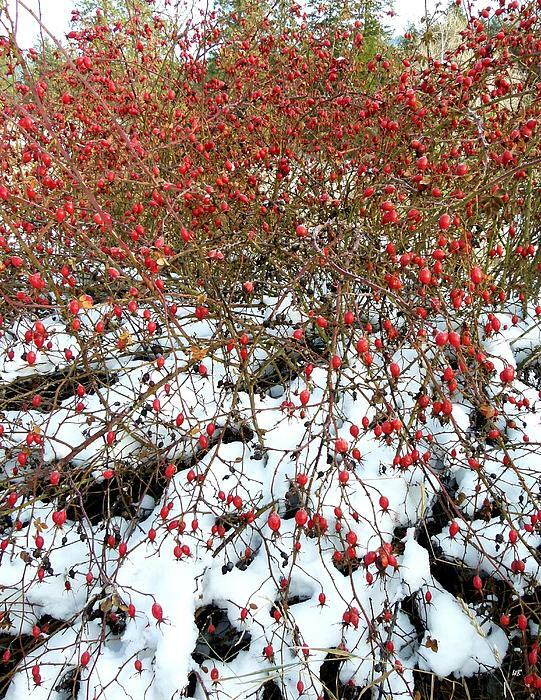 Besides being a good culinary berry, the wild rosehip has beneficial anti-inflammatory properties. Photo taken in the Okanagan Valley of British Columbia, Canada. 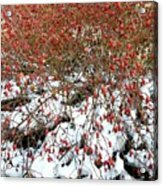 "Winter Harvest 2"